The face of the campaign is French actress Clémence Poésy, shot by Inez & Vinoodh. The bottle colors include a pink blush with a coral undertone revealed by the transparent glass. The ribbon tied around the bottle’s neck is in the same hue. The fragrance is available as a 30, 50 and 100 ml Eau de Parfum. 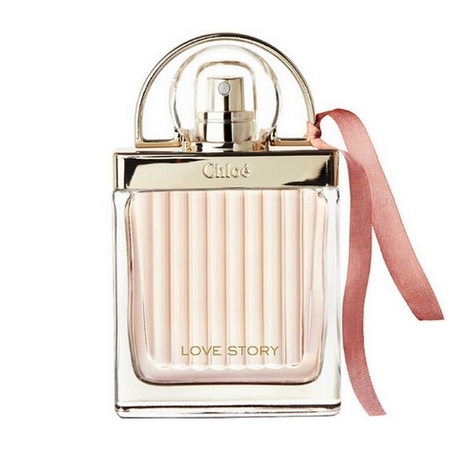 Love Story Eau Sensuelle was launched in 2017.